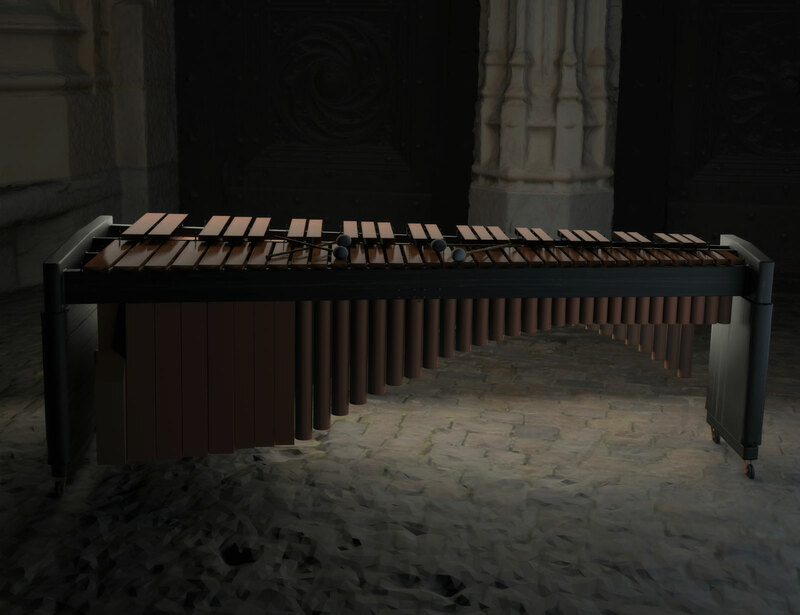 This instrument is a stunning and faithfully accurate reincarnation of a beautiful Grand Marimba, ready to play at your fingertips. Expertly recorded with forensic attention to detail, you'll find exceptionally clean tones that are gentle and pleasing, with delicate transients that permeate playfully through your mix. The Musser Grand Concert Marimba was made in the 1970s and has 4.3 octaves of Rosewood bars upon Aluminium resonators. It was recorded using a stereo pair of Neumann U87s, tracked by Noiiz's expert engineers and played by concert percussionist Gregory Knowles. 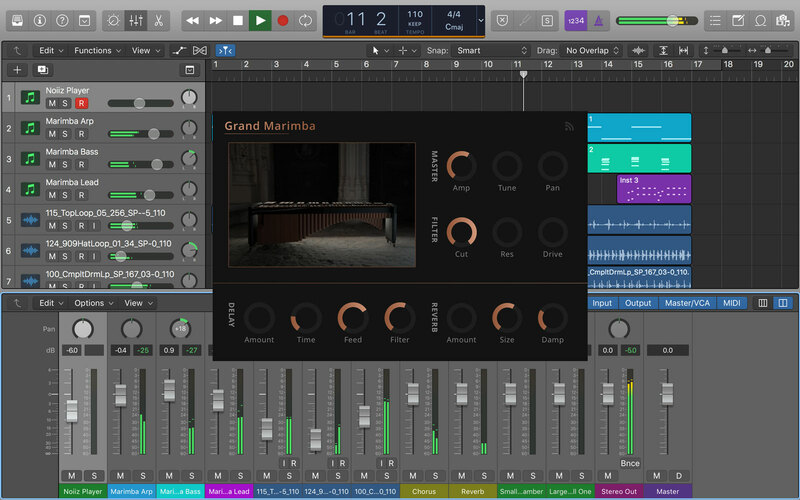 Noiiz’s Grand Marimba features 1000 individually recorded, authentic, samples. Thats a-lot of Marimba... The organic Velocity layers make arrangements feel natural to the ear and the Noiiz Player’s built in FX create the ability to manipulate and change the Marimbas sound for your composition. Bring the gorgeous sounds of the Grand Marimba into your next project and experience the pleasure of playing this wonderful instrument. Whether you are adding rhythmical elements, Caribbean chord sequences, classical solos or thickening up your bass sounds, you're bound to find inspiration. Made with love by Noiiz. 8 GB of memory is recommended for optimum performance.